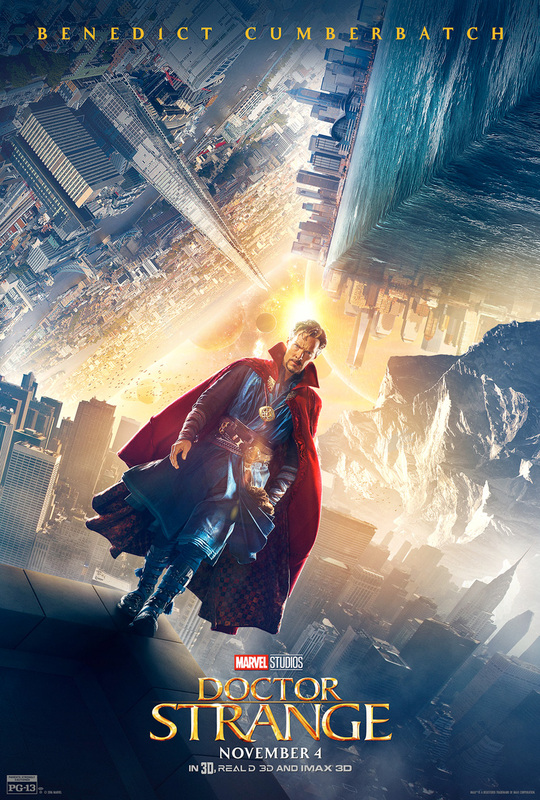 The Campus Activities Board will present “Doctor Strange” at 2:30 and 6:30 p.m. Thursday, Feb. 2, and at 6:30 p.m. Friday, Feb. 3, in Billingsly Student Center’s Phelps Theatre. In the latest Marvel Universe entry, Dr. Stephen Strange seeks an otherworldly cure after an accident ends his career as a neurosurgeon. After training under a powerful mystic, he must use his new powers to stop a rival from creating chaos through a dark dimension. Benedict Cumberbatch, Tilda Swinton and Mads Mikkelsen star. The screening is free and open to the campus community. CAB will provide free drinks and snacks.